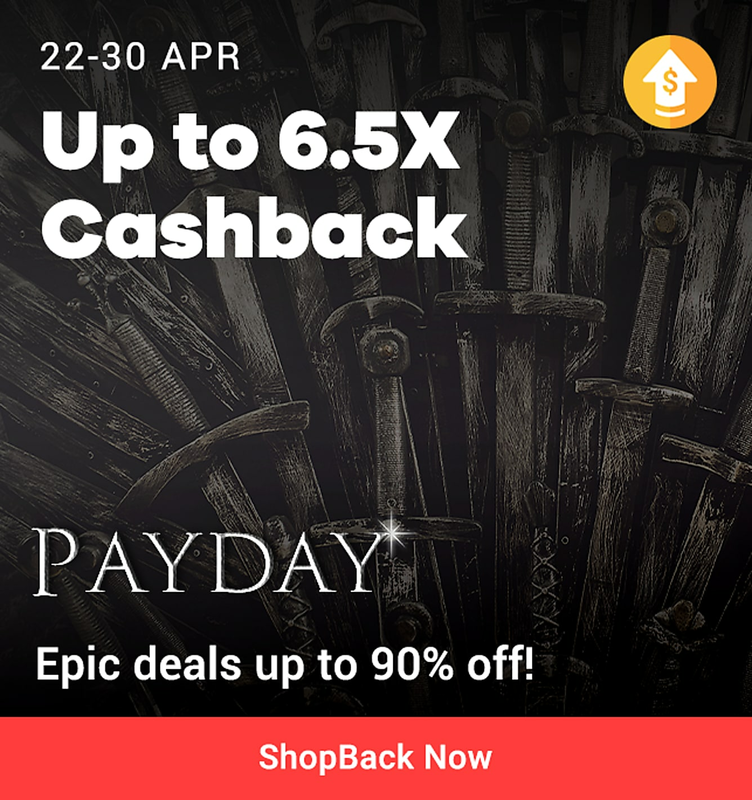 MEGA PAYDAY SALES + UP TO 6.5X CASHBACK! TRAVELFASHION & BEAUTYDINING & GROCERIESTIC-TAC-GO!MEGA PAYDAY! Easter Deals starting from 20% off stays worldwide until 6 May. What To Do if You Experience Credit Card Fraud While Travelling? We all love The Great Singapore Sale – let's face it, who doesn't love a good discount? – but the promotion period is waaaay too short. One month isn’t good enough for us; we want all the best deals all year ‘round! ShopBack is the perfect place to find those discounts we so desire. 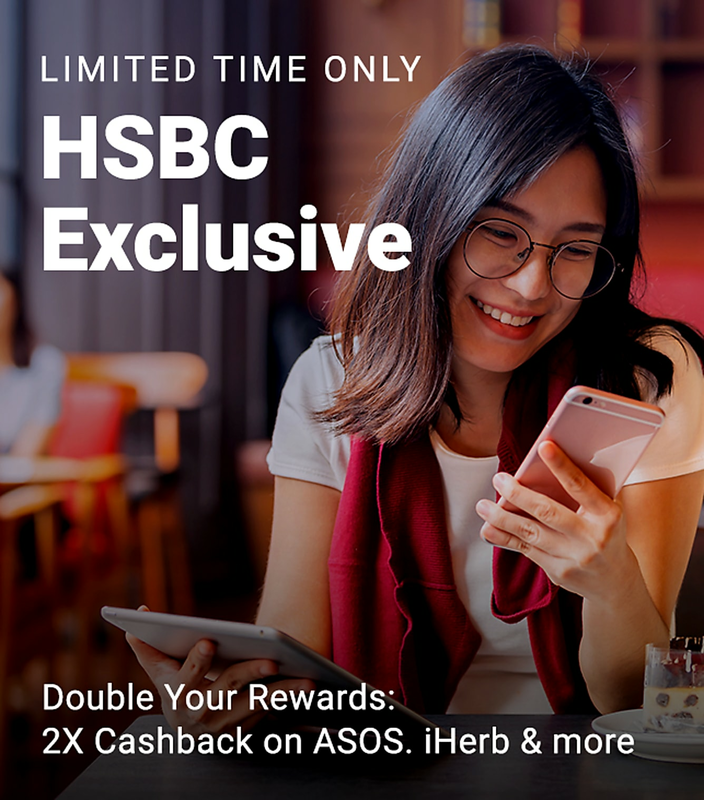 Bringing you the latest promotions and voucher codes from over 300 renowned brands in the online shopping scene, including Taobao Singapore, Lazada, eBay, AliExpress and Fave Singapore, ShopBack is the one-site shop to get all the fantastic coupon deals at your favourite online shops. 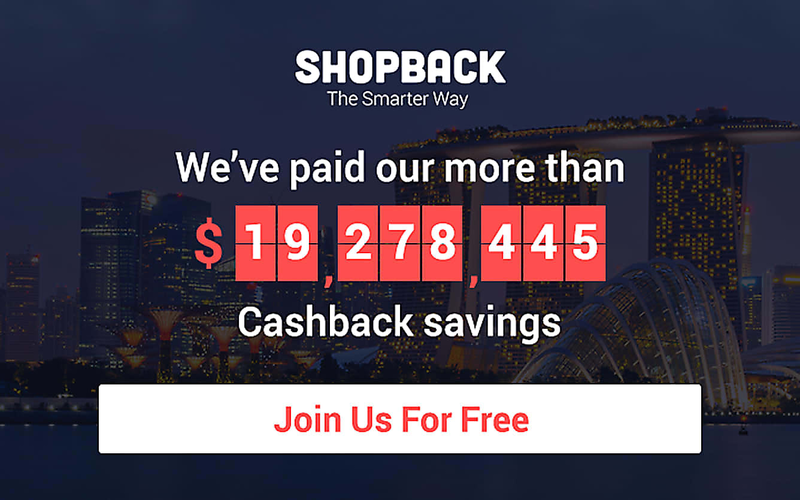 ShopBack's arrival took the e-commerce by storm, quickly rising up the ranks as one of the best online coupons and saving sites in Singapore. 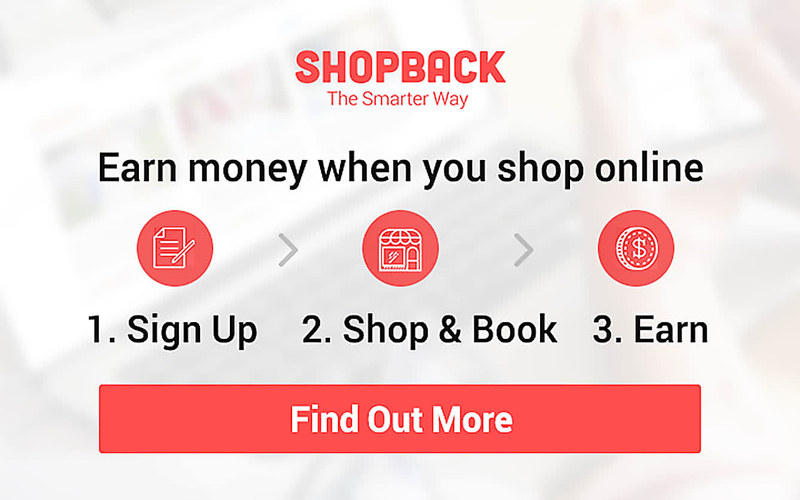 Shopping at ShopBack allows you to earn cashback with each purchase – in order words, you're literally getting paid to shop with us. 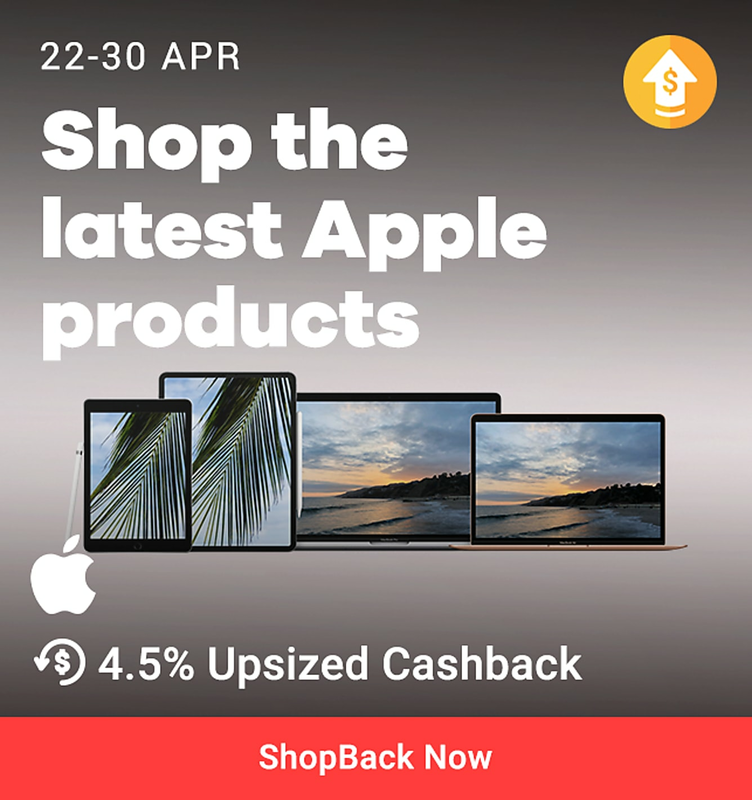 Easily browse through the categories on Shopback, including Fashion, Electronics, Travel, Lifestyle, Food & Drink, Home & Living and General to find all the products you desire. You can also visit the Featured section to get access to our new stores and popular stores. Expect to find special savings during the festive season. 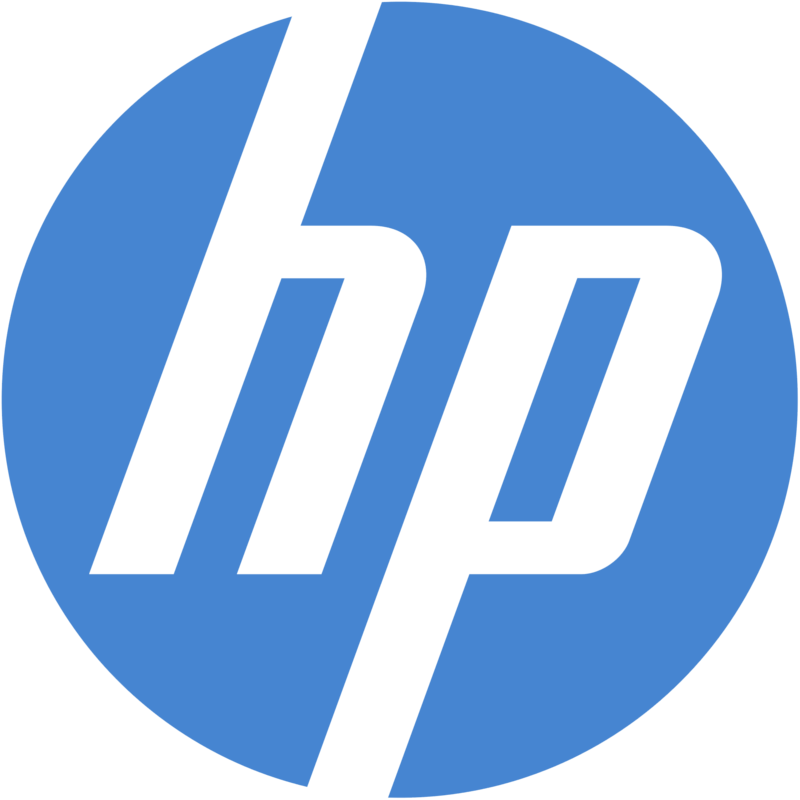 Get great offers and coupons on top of already low prices! ShopBack caters to the fashionistas with shops like ASOS and Zalora. Who says that you have to pay a price to look stunning? 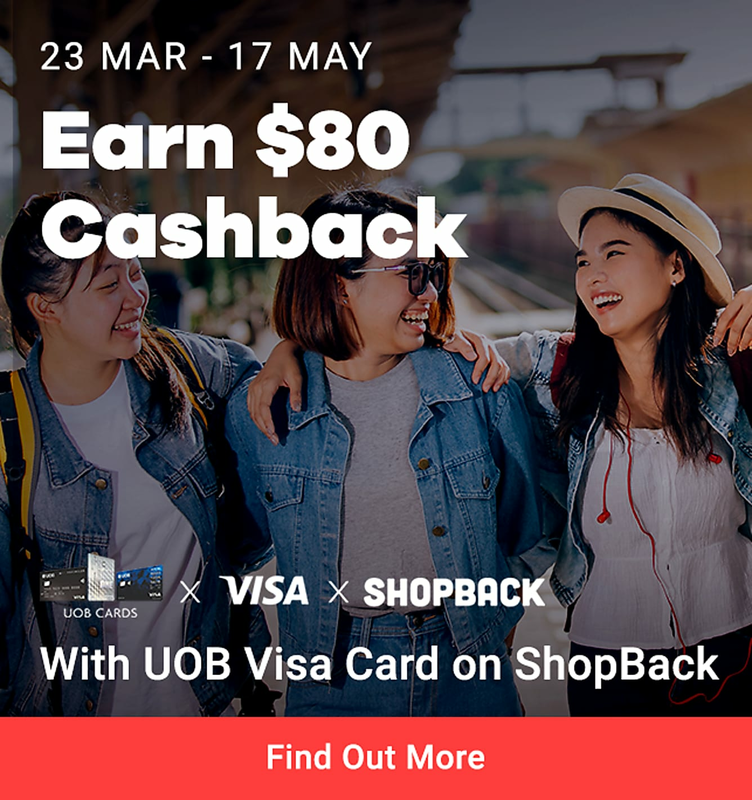 With no shortage of voucher codes, coupons and discounts, ShopBack Singapore ensures you don't have to worry about having a tight budget when planning your next big outfit. Even having a simple holiday seems so hard these days, especially with soaring airline ticket and accommodation pricings – the thought of spending so much in such a short span of time is frightening indeed! Those suffering from wanderlust need not worry anymore, because of the awesome travel discounts we have right here at ShopBack! Easily book a flight at low promotional prices at Expedia or ZUJI. You can easily plan a dream holiday, complete with a relaxing and luxurious, yet totally afforadable, hotel stay, at Agoda Singapore and Booking.com! Plan your travel with no woes, thanks to voucher codes from ShopBack. 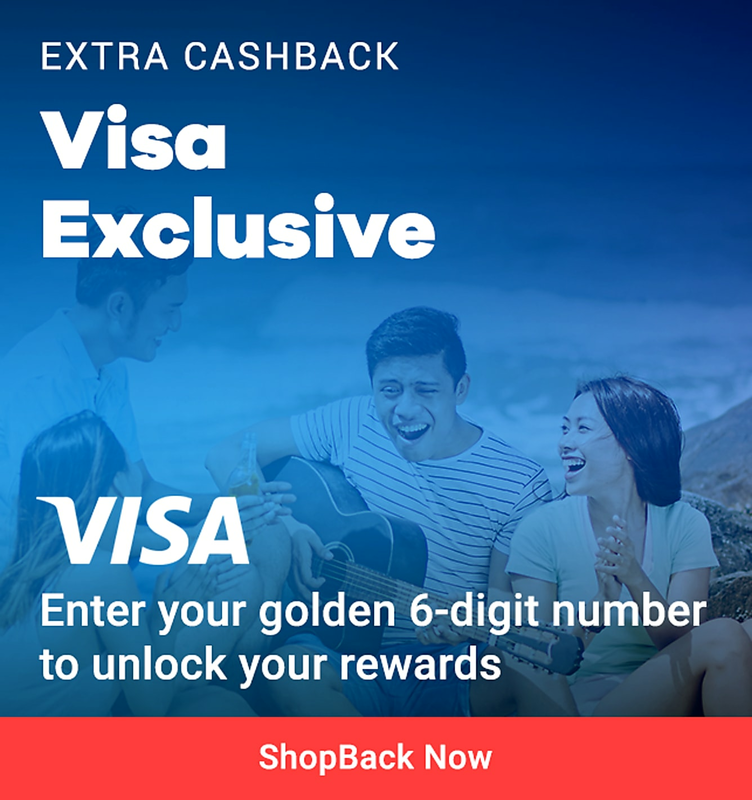 Life is no longer boring when you have great promo deals and voucher codes at ShopBack. You can't complain about a mundane lifestyle when you can get great offers (and of course, cashback!) for visiting dating websites like Date.com! You could also use coupon codes for quirky items at HipVan to personalize your home. As for the foodies, we know that food is essential for the soul. For that, ShopBack brings you caterers and food delivery like FoodPanda, whose offers will have you absolutely salivating for more. There are Cyber Monday Sales , Singles Day Sales and Black Friday Sales events where you can get huge discounts when shopping online. So what are you waiting for? The deals aren't gonna grab themselves! Start shopping at our long list of online stores today. Stay tuned to our site to get all the promo codes and seasonal discounts you love. Happy shopping at ShopBack Singapore! ShopBack Singapore is offering you some great online deals this crazy shopping season! Get ready to grab some online deals and shop till you drop with ShopBack Singapore. 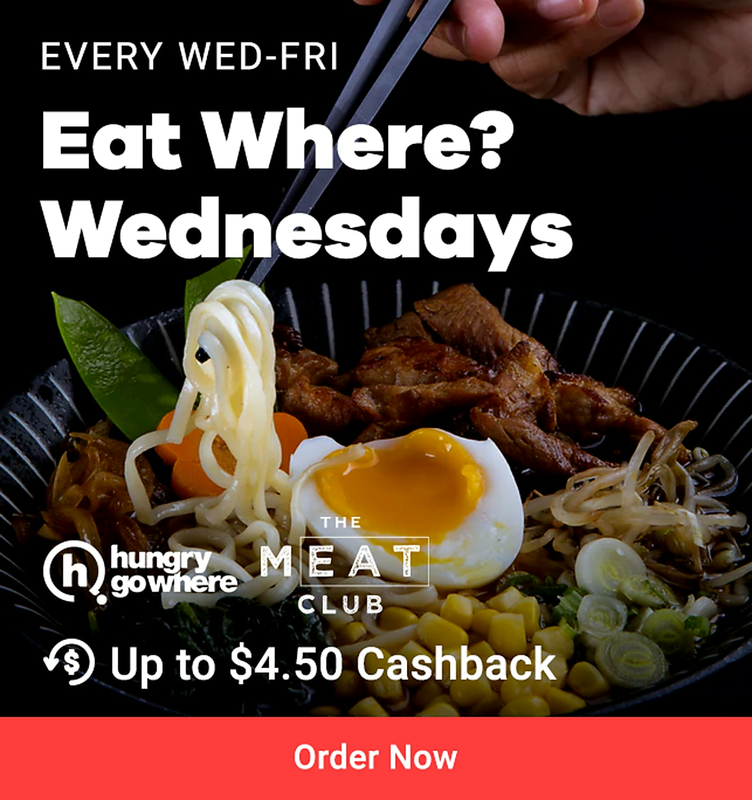 Don't forget to check out coupon codes, staycation deals, as well as the best buffets in Singapore to save more! Looking to do your year end shopping? Let ShopFest be your guide! The year end promises a lot of savings from a lot of shopping events. There’s 9.9, 10.10, Black Friday, Cyber Monday, 11.11 Singles Day and Christmas. If you’re looking at where to start, why not try ShopFest. 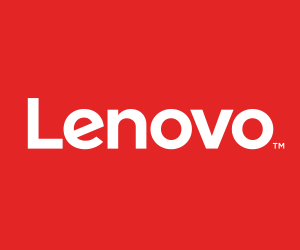 You can find all the latest news on deals and offers for all these year-end shopping events! So keep an eye out!